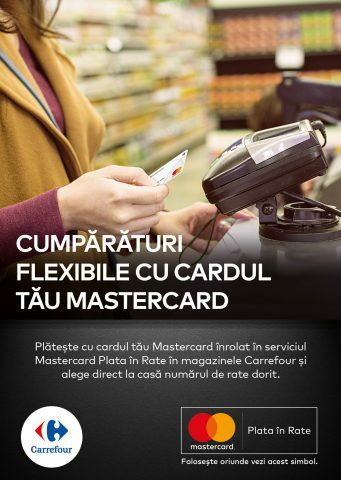 Mastercard, technology company in the industry of global payments, and Carrefour Romania, one of the biggest players in the retail market in the country, launched, for the first time in the food retail area, the service Mastercard – Plata in Rate (Payment in installments). The service offers the Mastercard card holders, from the banks enrolled in the program, the option for the payment in installments, directly to the POS, in a large number of locations in the country, no matter the bank the respective store is working with. 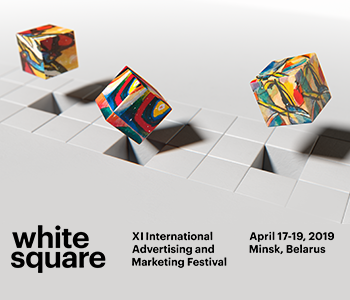 The users benefit from the extended shopping capacity, the flexibility regarding the payment method, but also of a better spending and financing control. Starting October, the Carrefour clients can pay in installments the products bought with the Mastercard cards enrolled in the service. At the checkout, after inserting the PIN code, the terminal will show the available options for the payment in installments, depending on the card configuration.